FRAME 14.5x14.5xD3cm Made from recycled products. Available in black or white frame. DESCRIPTION AKA Alpine Black Swallowtail. 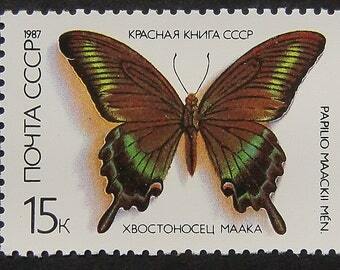 Beautiful multi layered forest green colouring on this wings of the large Papilio. This is a stunning butterfly.